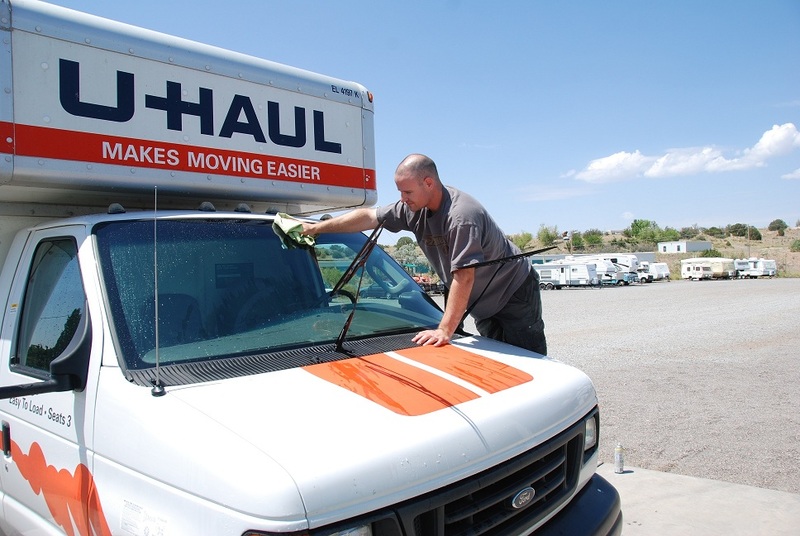 U-Haul has the equipment you need to move with ease. 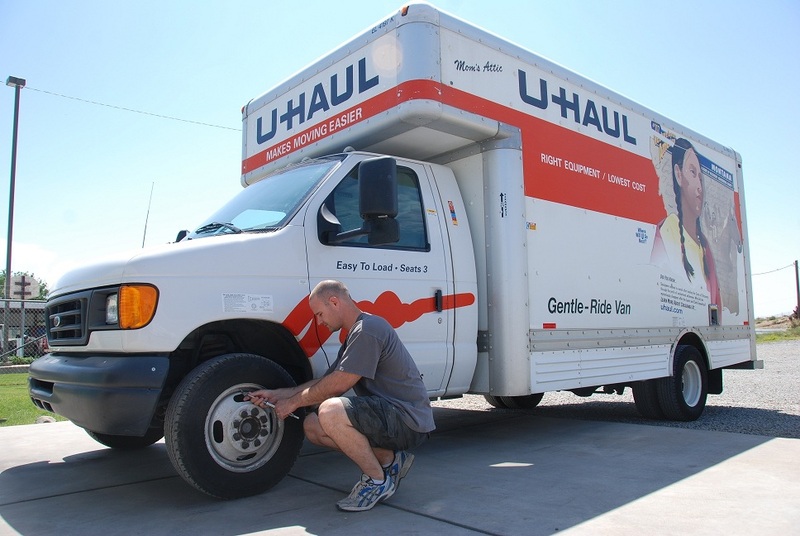 For a complete list of equipment and rates click HERE. 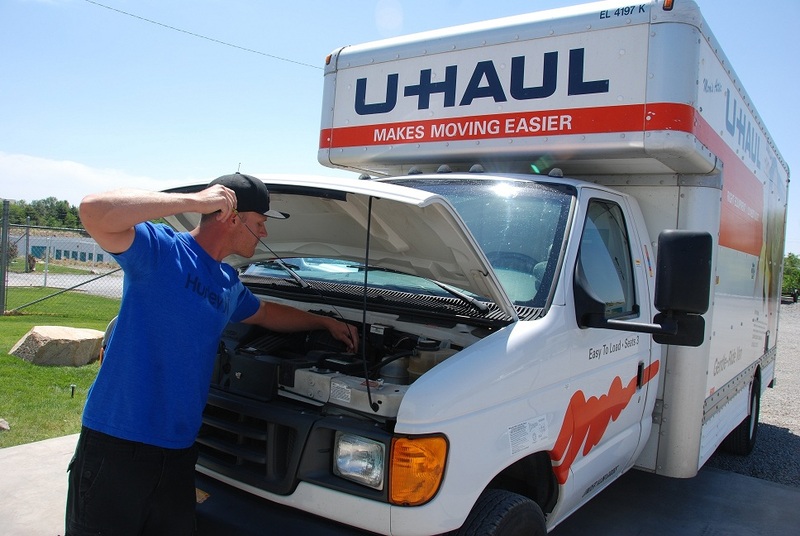 We care about your moving experience, that's why every piece of equipment we receive is thoroughly cleaned and inspected to insure your move is pleasurable.